After a busy week in Westminster it is always good to get back to life in Bury and last weekend was no exception. On Friday I joined members of Bury’s Muslim community at Friday prayers at the Mosque on Parker Street and then at Yarwood Street. I then held a Surgery which as usual covered a very wide range of problems. 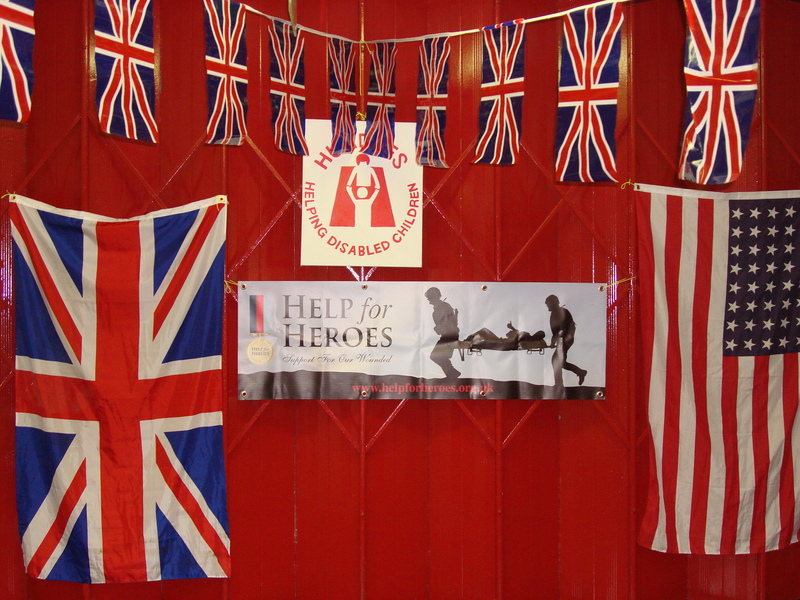 On Saturday evening I attended a fund raising event at the Drill Hall to raise funds for Help for Heroes and Hurdles. Well over 200 people attended and enjoyed excellent entertaiment and a pie and pea supper. This entry was posted in Local News, Local Organisations and tagged Help for Heros Hurdles by David Nuttall. Bookmark the permalink.